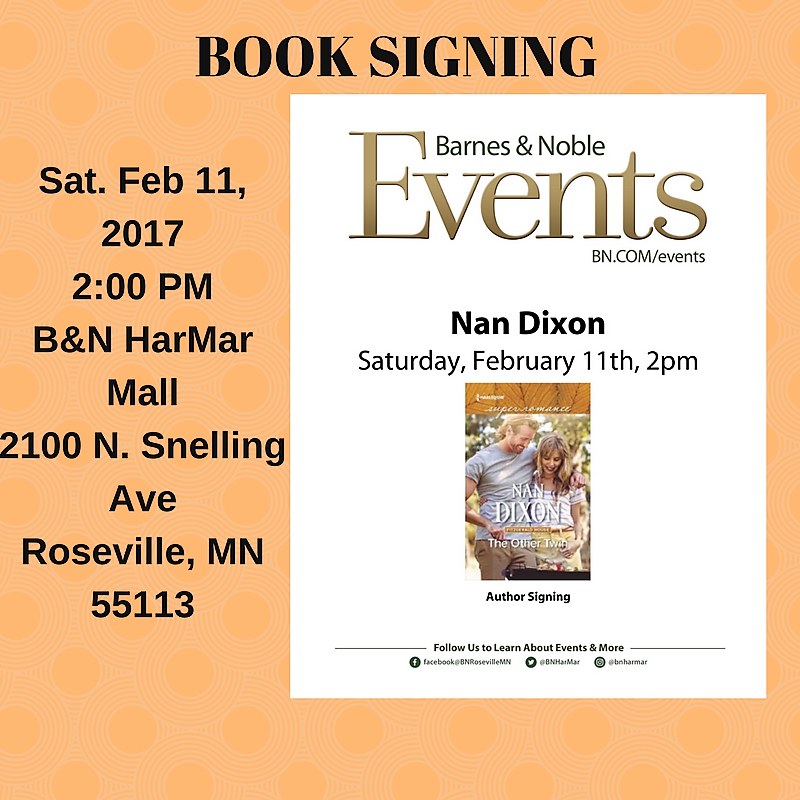 I’m so excited . 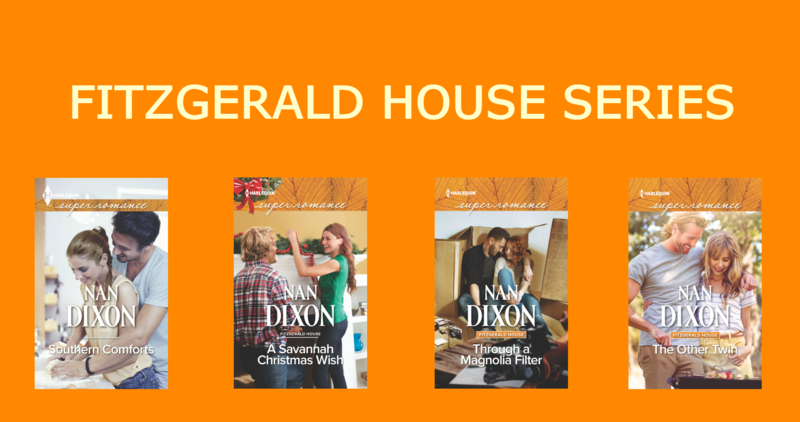 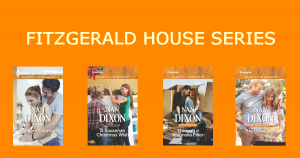 I just talked to my B&N contact and I’ll have the entire FITZGERALD HOUSE series at the book signing on Saturday. 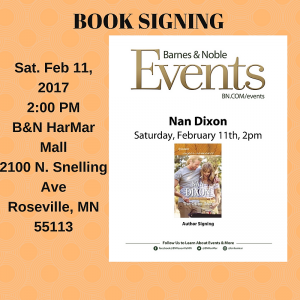 I hope you can stop by and say hi!